Hubba's, Rails and Weed... Pocket Cam 24 is a pile of digital dust that features Taylor Smith, Blake Carpenter, Jeremy Leabres and the bros.
Chris Nieratko interviews Dakota Servold in the new issue of The Skateboard Mag #128. 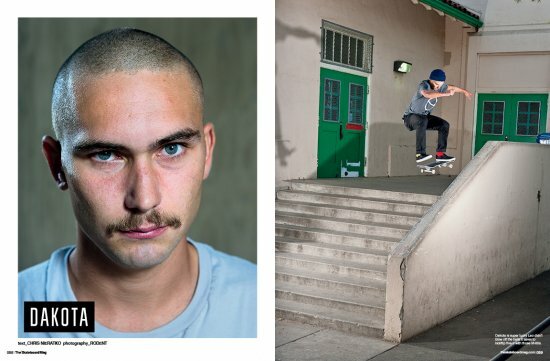 Pick up a copy today to see Dakota's interview, full of rad photos shot by Rodent. 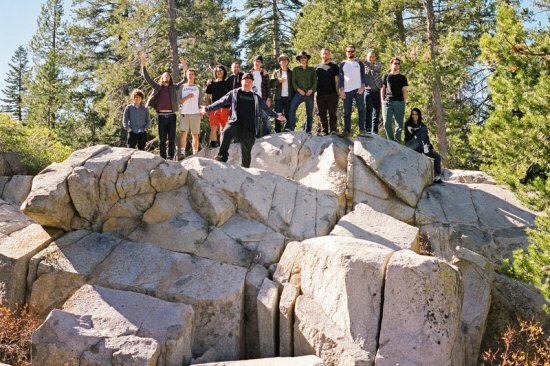 Check out the #toymachinegetsnoisyinboise tour video, parts 1 and 2. Here and Here! Tum Yeto Pocket Cam 23 journeys through Louisville Kentucky, Nashville Tennessee and Cincinnati, Ohio with Cole Wilson, Jeremy Leabres, Dakota Servold, Blake Carpenter, Ryan Spencer, Nick Merlino, Don Luong, James Hardy, Matt Bennett and Shane Powell. #brokeandstoked raw reel of footage from the Sixth Ave Skatepark demo with Blake Carpenter, Ryan Spencer, Jeremy Leabres, Dakota Servold, Nick Merlino, Don Luong, James Hardy, Cole Wilson and Matt Bennett.